Not quite done with your holiday shopping? 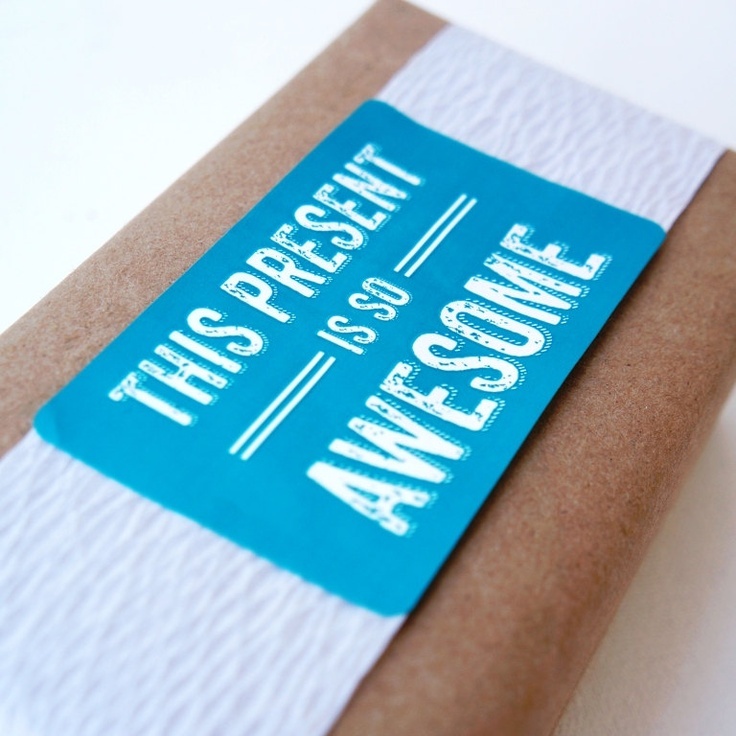 Here are my 10 favorite last minute, no shame in this shopping game, electronic gift cards. Sure, it’s nice to have something to wrap underneath the tree. But it’s easy to print out a picture and let your gift recipient know that there’s some happy shopping in the very near future. Airbnb. The Airbnb gift cards start at $25 and while that may not cover a whole night’s getaway, it’s still a great gift. Just prompting the notion of travel and exploration is always welcome and this is a gift that is as good for a nearby staycation as it is for a far-flung locale. Warby Parker Lens and frames starting at $95. And every purchase gives a free pair of glasses to one of the nearly billion people around the world who go without glasses because they can’t afford them. Give the Gift of Sweat. There’s not a person who doesn’t want to be healthier in the New Year. So a Soul Cycle gift card (or similar fitness themed gift card) is a gift of big love. Celebrity sightings like Max Greenfield of TV’s New Girl are just a fun bonus. Spa gift cards are a stalwart, but spas are stepping up with new offerings all the time. I’ve recently become enamored of the “Rhythm and Bliss” massage at the Bliss spa. You zone out to a playlist of your choosing while the therapist works out your kinks. It’s no secret that I love luxury. But saving up for something special is have the fun. That’s why I love the Edie Parker gift card, great for putting towards these collectible clutches. My nieces love Urban Outfitters and with a gift card, you can get some seriously cool gear, like this Crosley turntable. Food 52 has all the really fancy food stuff that you wish your kitchen was decked out with. Treat your giftee like a Food Network star with a Food 52 gift card. Jo Malone scents are divine little luxuries. You can get gift cards for $50 and up here. Garnet Hill sells the most beautiful bedding. Give them a gift of luxurious sleep. Gift cards here. Nike gift cards are always awesome. Get one here.